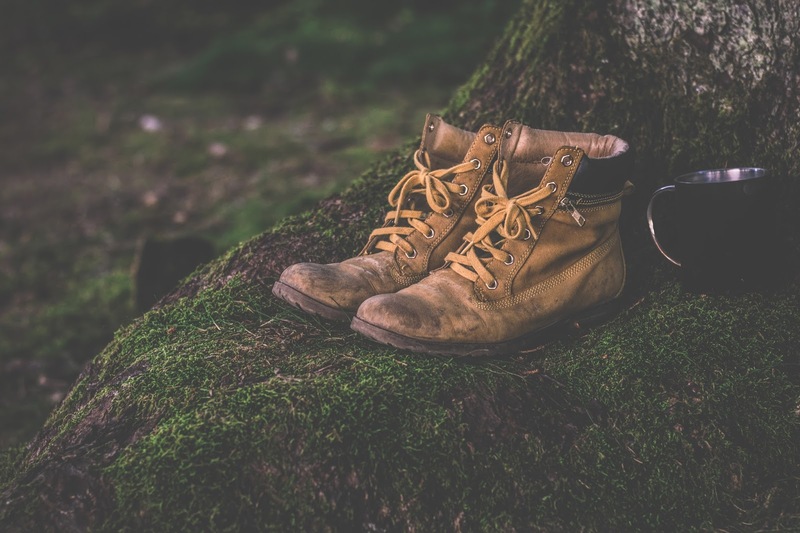 The durable and breathable nature of field boots makes them a top choice year-round. A good pair of field boots is usually constructed from a combination of top-quality leather, nylon and mesh. For a great deal on top-of-the-range hunting boots, check the Great British Outfitters Harkila Boots Sale. Try selecting a boot that uses innovative materials such as Vibram shock absorbing soles which provide the high levels of stability and fit essential for hunting, or Gore-Tex which provides unbeatable comfort and weather protection. To learn more about the wonders of Gore-Tex technology, check out various articles for some interesting facts. For more extreme temperatures, go for a boot with inbuilt frost management technology which will prevent frosting and maintain and comfortable level of warmth in snowy terrain. Rubber boots are scent-free, making them a great option if you want to remain undetected by your prey. They also offer a high level of waterproofing, making them a great choice for the rainy winter months or for swampy hunting grounds. Furthermore, they offer unparalleled grip which is perfect for hunting on challenging or muddy terrain. On the other hand, they are slightly less breathable so they tend to retain a lot of heat, which means they are not the best choice for summer hunting trips. However, more advanced wellingtons may employ venting technology such as H-vent neoprene lining, so look out for boots with this feature. Whilst both types of boot have their own unique set of advantages, no matter what type you go for, it is absolutely imperative to get the right fit. Remember that you are likely to be wearing thick socks when hunting, so this should be factored in when selecting your size. It is advisable to go half a size up if the option is available, as your feet will also expand throughout the day as you walk. The lining and the support of the boot are also important considerations to ensure a comfortable fit. There are many factors to think about when selecting the perfect hunting boot, and everybody is different. Bear in mind that one type of boot may not be suitable for every occasion, so it is wise to have one or more pairs so that you can be prepared for any situation. Reputable online retailers offer a wide range of products all in one place, making it easy to contrast and compare and allowing you to find the perfect fit.